The connection between expressive writing and wellness was discovered by Dr. James Pennebaker, Chair of Psychology, at the University of Texas, Austin.1 In his landmark research project, Pennebaker developed an expressive writing prompt to uncover the potential health benefits of writing about emotional upheaval. Pennebaker’s research project has been replicated hundreds of times with positive outcomes. The prompt and subsequent studies are often referred to as the Pennebaker Paradigm. Time: Write a minimum of 20 minutes per day for four consecutive days. Topic: What you choose to write about should be extremely personal and important to you. Write continuously: Do not worry about punctuation, spelling, and grammar. If you run out of things to say, draw a line or repeat what you have already written. Keep pen on paper. Write only for yourself:You may plan to destroy or hide what you are writing. Do not turn this exercise into a letter. This exercise is for your eyes only. Observe the Flip-out Rule: If you get into the writing, and you feel that you cannot write about a certain event because it will push you over the edge, STOP writing! Expect heavy boots:Many people briefly feel a bit saddened or down after expressive writing, especially on the first day or so. Usually this feeling goes away completely in an hour or two. 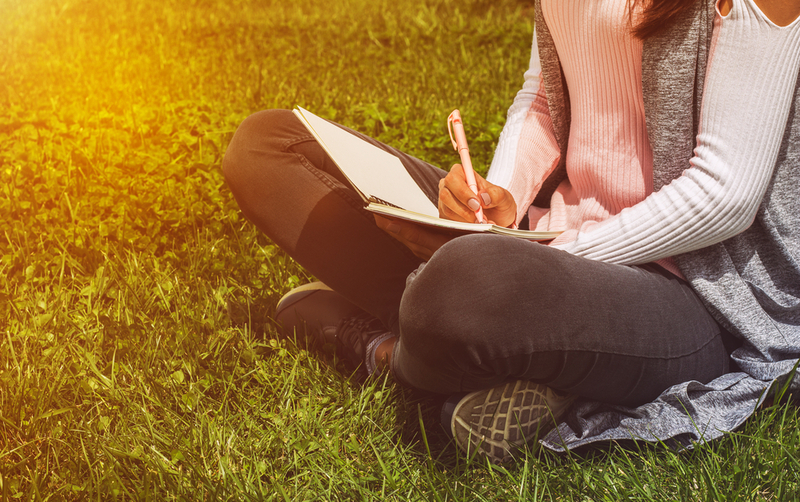 A week or two after you have completed the four days of expressive writing, you may want to reflect on what you notice in your life, how you feel, and how you behave. And perhaps you will share what you discovered with our readers.